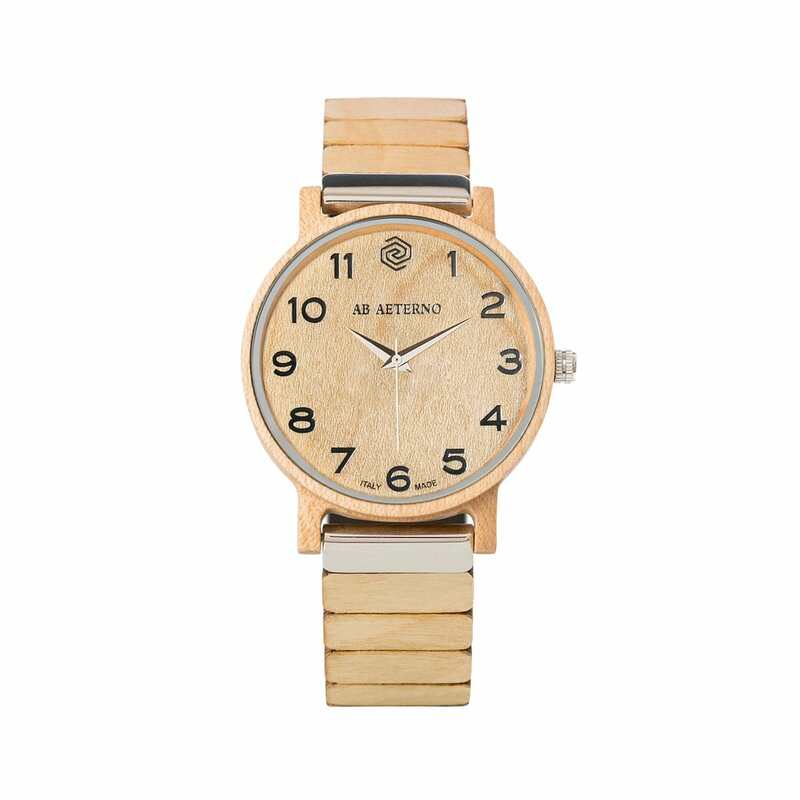 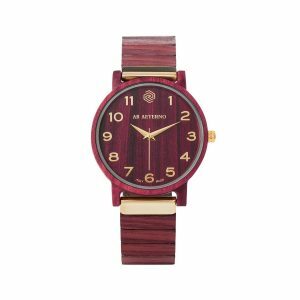 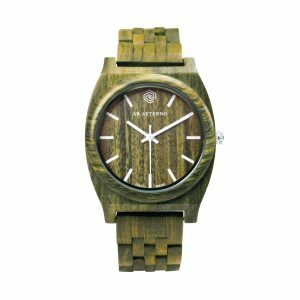 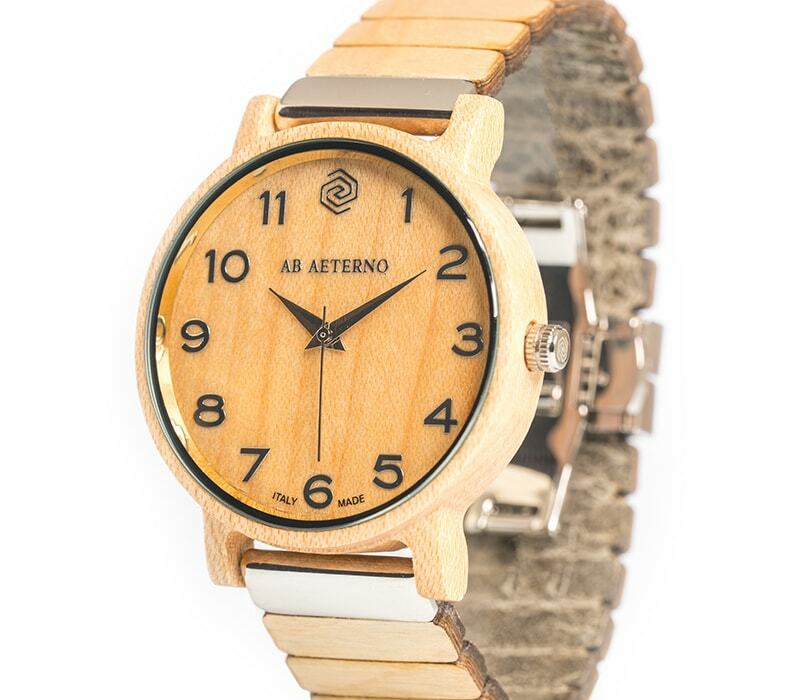 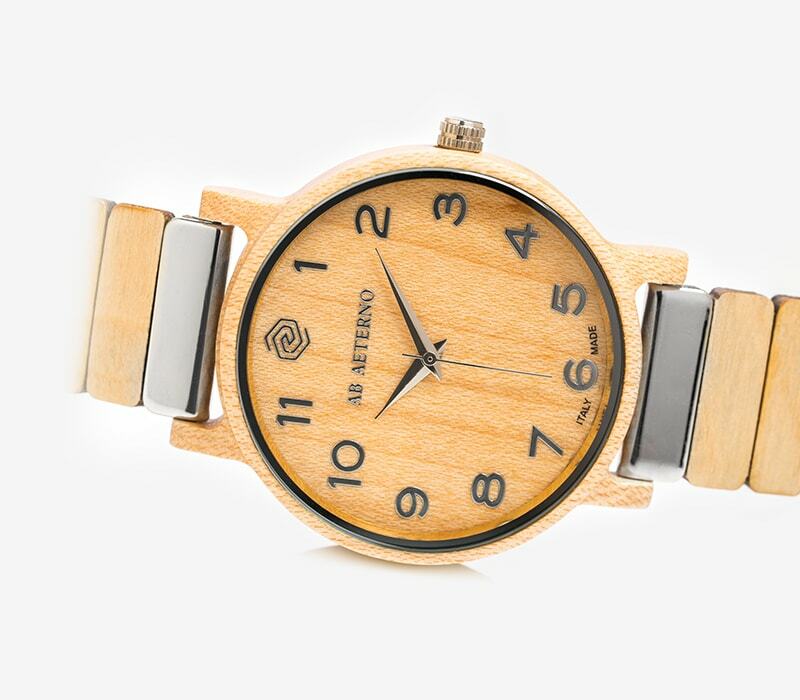 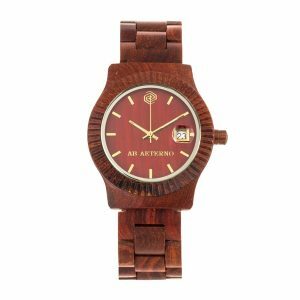 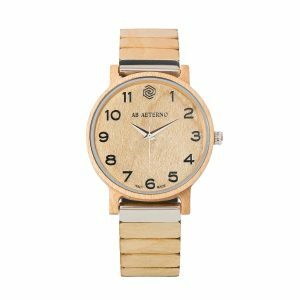 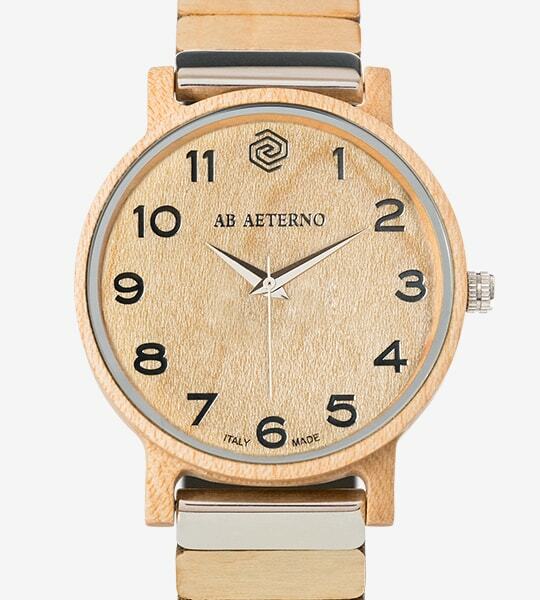 In maple wood, this timepiece was designed for women with a pure and delicate spirit, gifted with creativity and imagination. 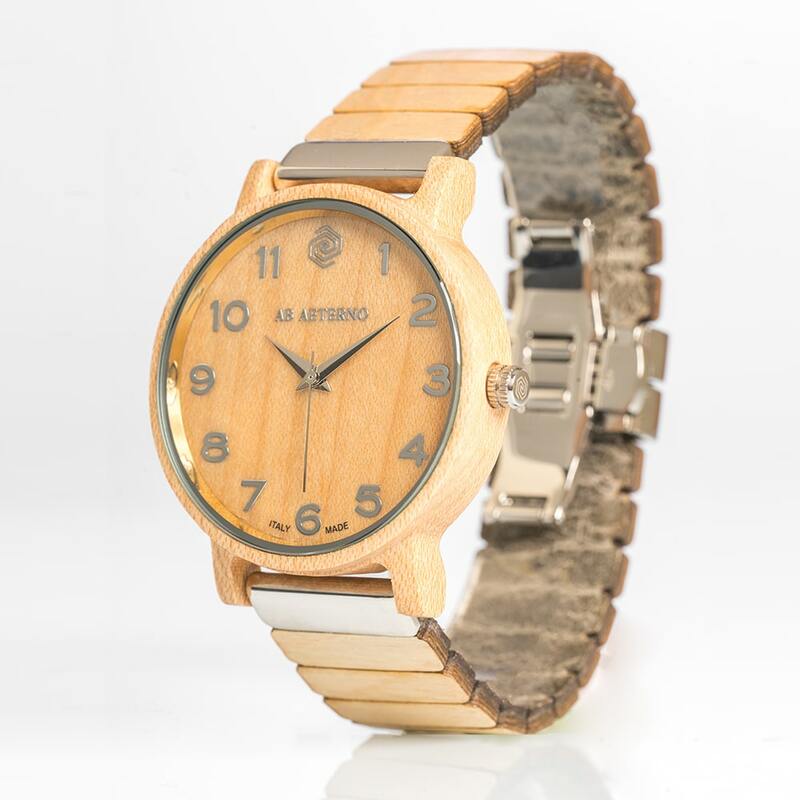 It is this ingenuity that pushes them to constantly evolve towards an ever more free and progressive state. 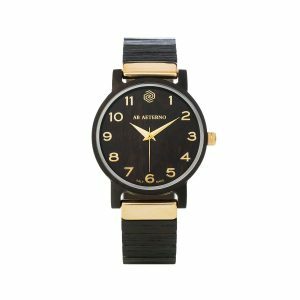 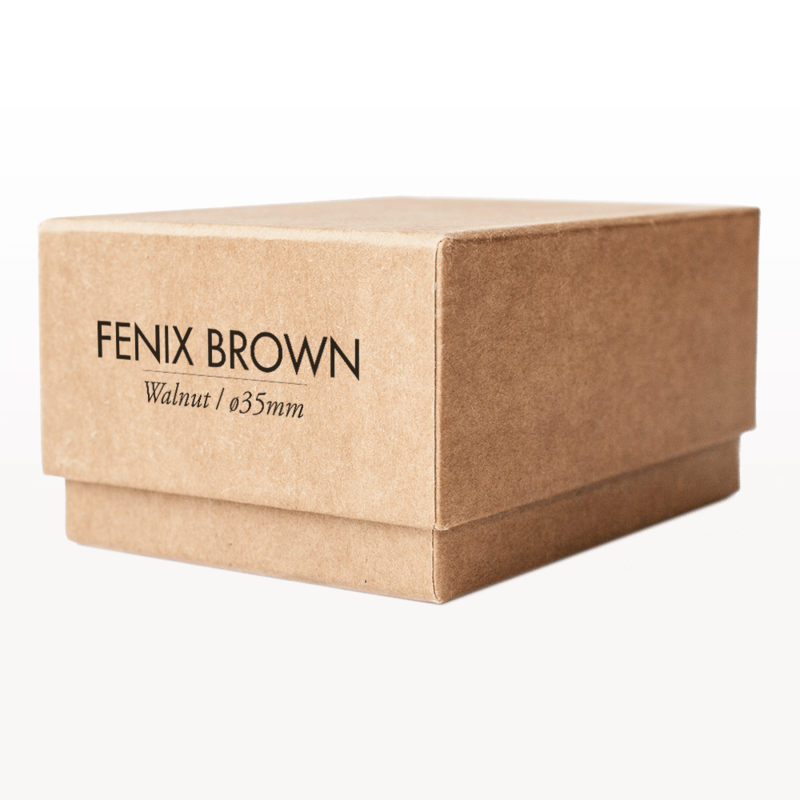 The watches of Fenix Collection stand out for the innovative watchband which combines wood and a vegan and “cruelty free” material without animal derivatives, alternative to leather for softness and adaptability to the wrist. 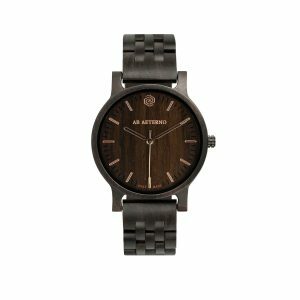 A product aimed to offer an ethical solution vegan friendly.